© 2016-17 PASC All Rights Reserved. 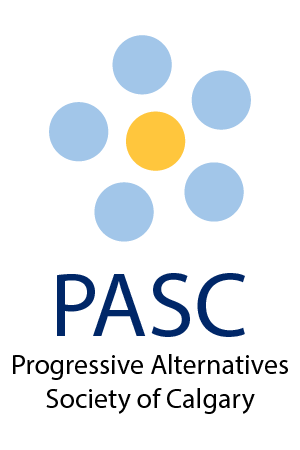 The Progressive Alternatives Society of Calgary is a not-for-profit organization in Calgary, Alberta that connects persons with developmental disabilities with community engagement and supported employment opportunities. 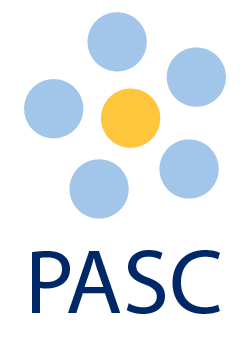 PASC provides 3 interconnected services for participants: secure and retain competitive & gainful employment, access professional and community resources for financial and personal needs, and achieve engaging and satisfying lives in the community through opportunities to contribute, learn and pursue personal interests.